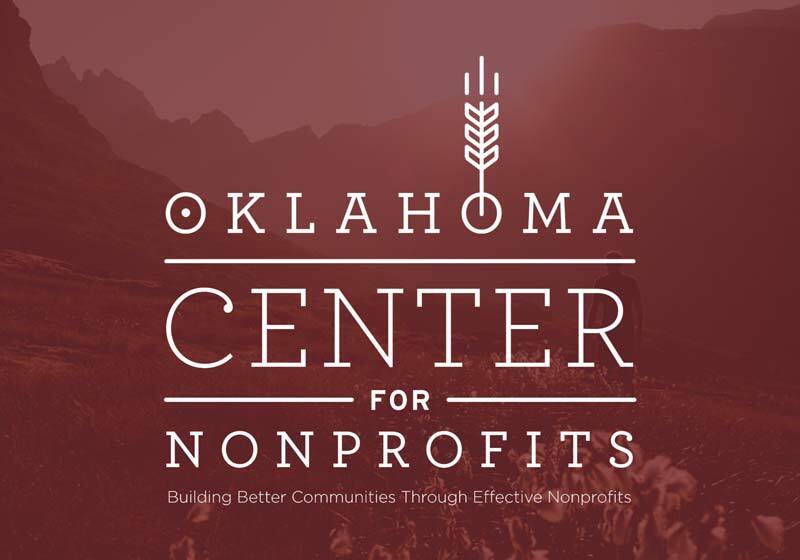 See how we're bringing end-of-life education, grief recovery, and caregiver support throughout the country. 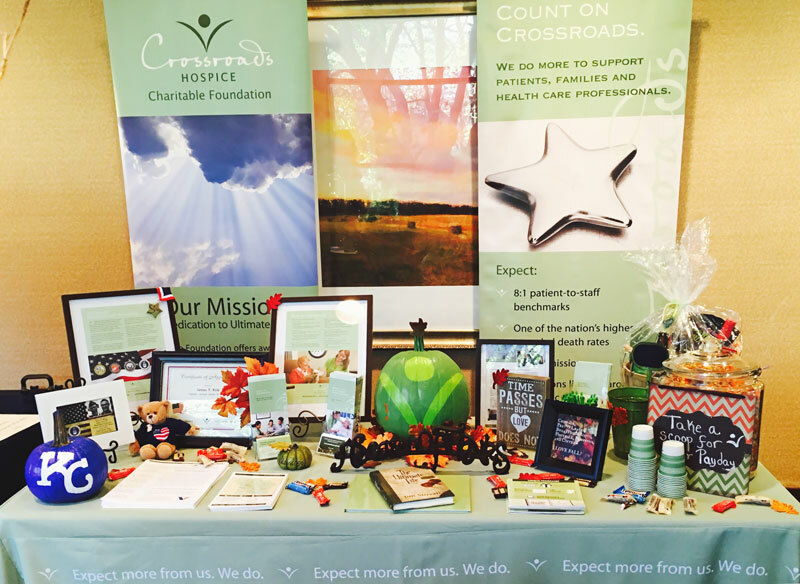 Crossroads Hospice Charitable Foundation was honored to provide end-of-life care education at the 93rd Annual Fall Clinical Conference hosted by the Kansas City Southwest Clinical Society. We were honored to be F.A.S.T. 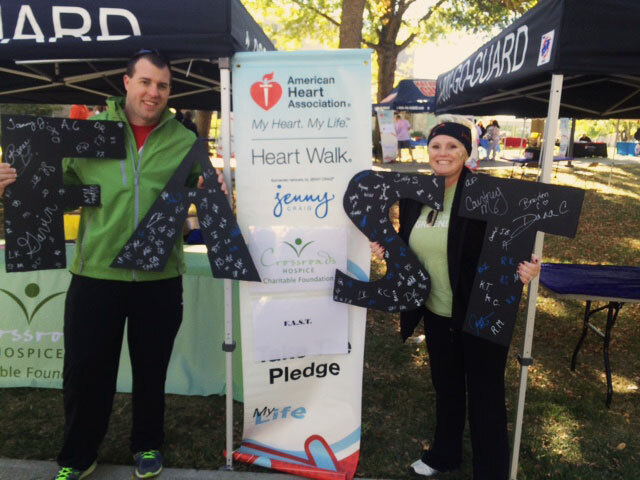 stroke awareness sponsors at the 2015 American Heart Association Johnson County Heart Walk. 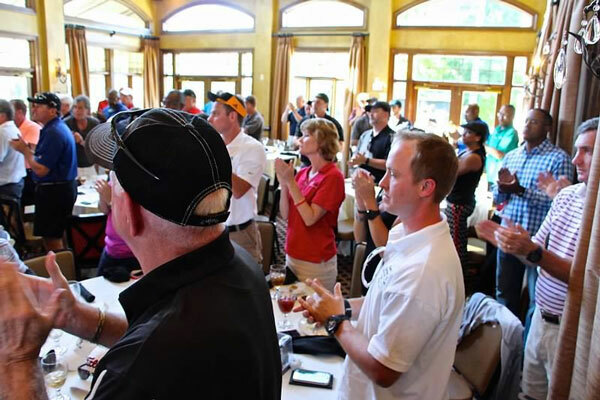 Crossroads Hospice Charitable Foundation was honored to be a sponsor for the 2015 Terance Mathis Celebrity Golf Classic and help raise over 10,000 dollars for the Emory ALS Center! 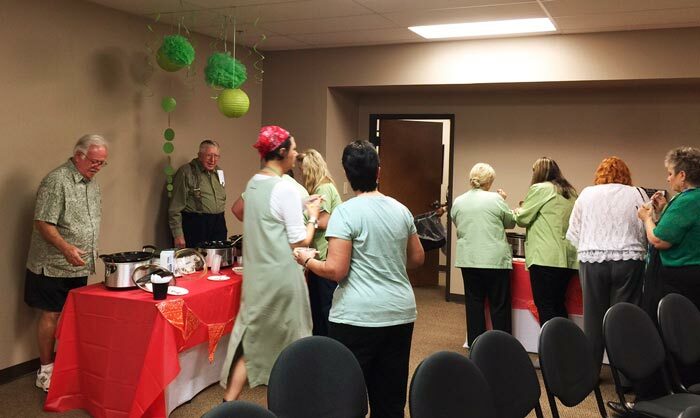 We raised over $365.00 for Crossroads Kids grief camp with our friends at Crossroads Hospice of Oklahoma city and their chili cookoff fundraiser! 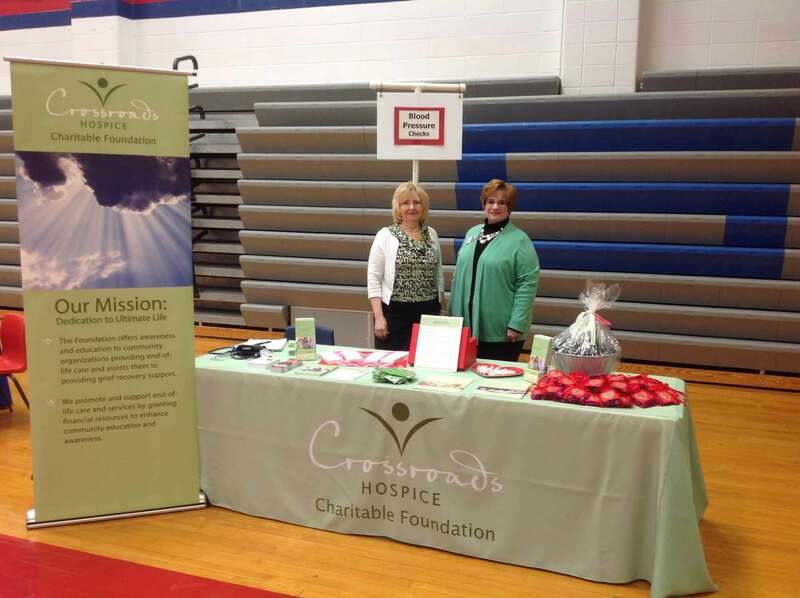 Crossroads Hospice Charitable Foundation is proud to support women's heart health at the Lafayette County Women's Heart to Heart health forum! Help bring healing and hope to grieving children and families. Meet the people and business that make all that we do possible.